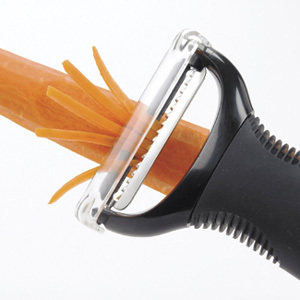 Why do rubber fins make a peeler seem more fun? Tucker Viemester proposes a new term to address how designers can connect their minds with what they make. Since "ergonomics" governs the functional/practical relationship between the human body and the object, I have a name for the psychological relationships between the human mind and the stuff we make: "Psychonomics."